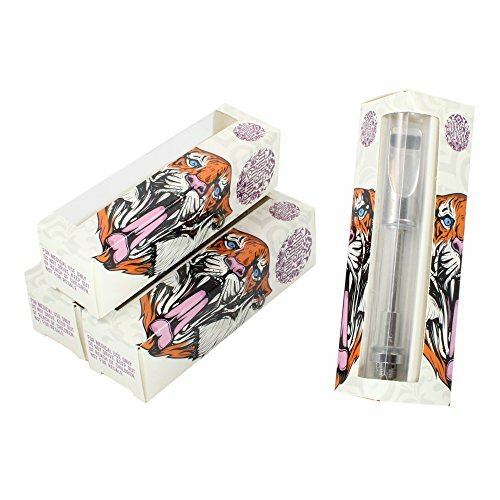 Mary Mary Tiger Empty Distillate Packaging Slim 1.0 & 0.5 ML Boxes by Shatter Labels VB-039 (25) by Shatter Labels at Community Frontiers. MPN: VB-039. Hurry! Limited time offer. Offer valid only while supplies last. Take your display packaging to the next level! Open window design to store and proudly display your tank product! Custom printing available, Contact us for more information. If you have any questions about this product by Shatter Labels, contact us by completing and submitting the form below. If you are looking for a specif part number, please include it with your message.